Thank you to everyone who attended! It was heartwarming to see friends, family and supporters from all walks of life. Some shed tears as we "washed our spirits clean" in the Song Lake. We even received a standing ovation. 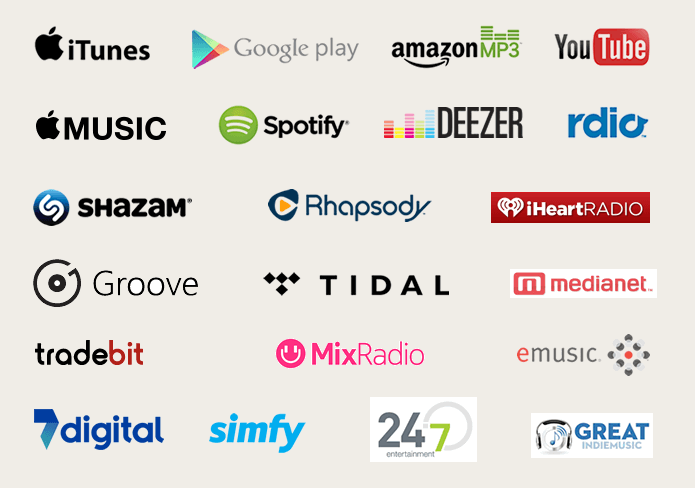 The single "Song Lake" is available now, everywhere music is sold online! This is a first for us so thank you in advance for getting your copy soon and sharing widely. We are sure you will LOVE the song! 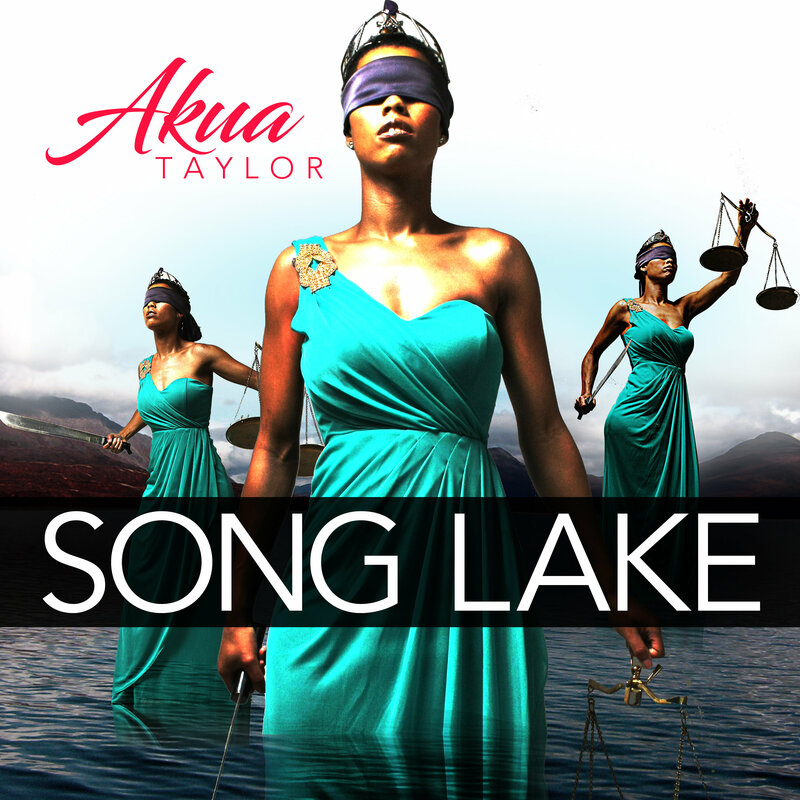 "Song Lake" is a sponsored project of Fractured Atlas, a non-profit arts service organization. 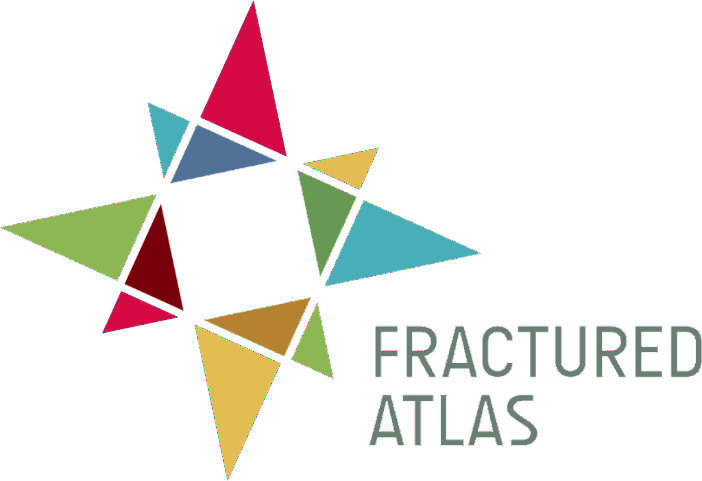 Contributions for the charitable purposes of "Song Lake" must be made payable to "Fractured Atlas" only and are tax-deductible to the extent permitted by law. Donate to "Song Lake" today! Copyright © 2017 Precious Messenger Productions, All rights reserved.